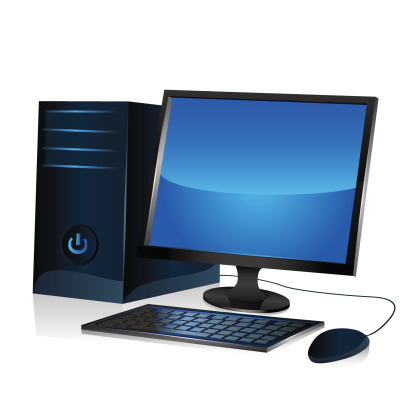 · If you are a new member, you can join any club you wish! · Feel free to go to any club meeting before committing to one, but please call the leader first to let them know you are coming. 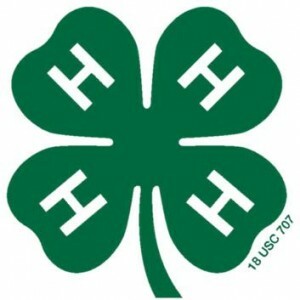 · 4-H clubs, websites and meeting information: Check out our Club Page! · 4honline.com will ask you to add projects while you are enrolling. · Please make sure to enroll in at least one project. Don’t worry, you can add or drop projects until March 1. · If your youth is in Kindergarten through second grade, you will only sign-up for the “Cloverbud” project. Welcome to Walworth County 4-H! We can’t wait to meet you! Questions? Please call the UW-Extension office at (262) 741-4951.